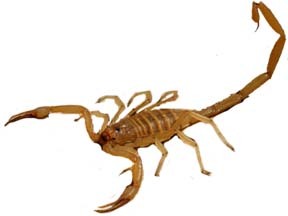 What do you know about scorpions? Fast Fact! Scorpions like snug and tight spaces. Check your shoes before putting them on! This entry was posted in Scorpions and tagged scorpions. Bookmark the permalink.